Muller Engineering Company Named a 2018 Top Workplace! The news is out! 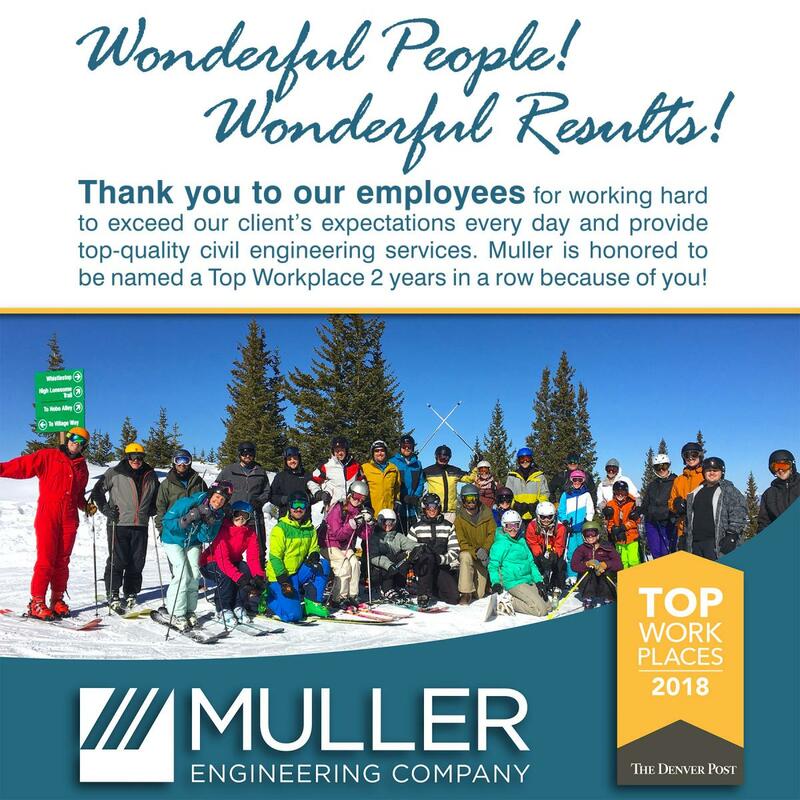 Muller Engineering Company was named a 2018 Top Workplace by The Denver Post. 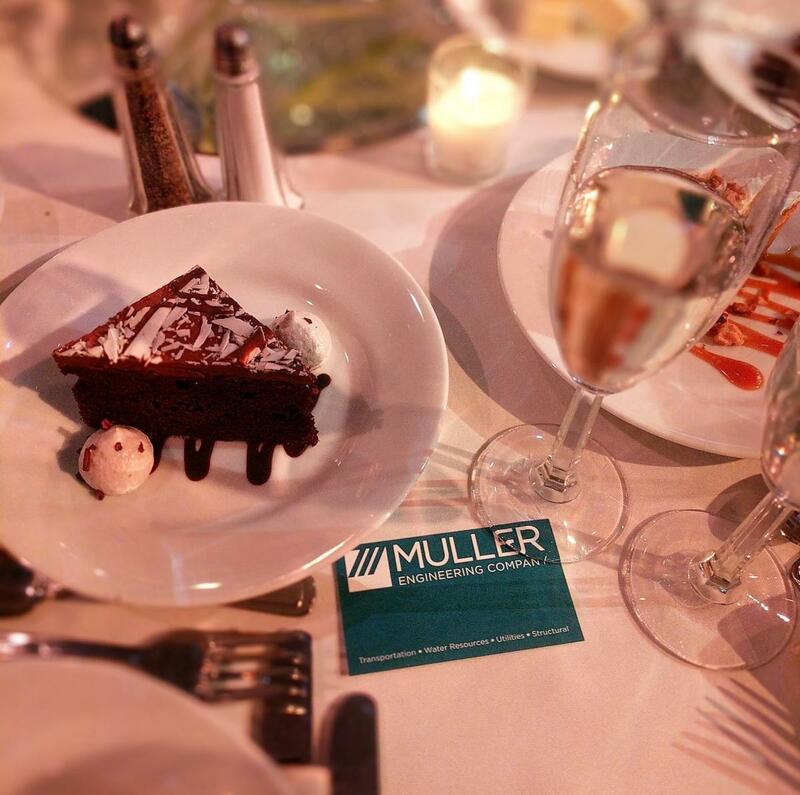 Muller cracked the Top Twenty this year with a #19 ranking in the small company category (150 or less local employees). This marks the second year in a row that Muller has been named a Top Workplace. We owe this honor to all our employees, who work hard to foster the culture of community that makes Muller such a great place to be. 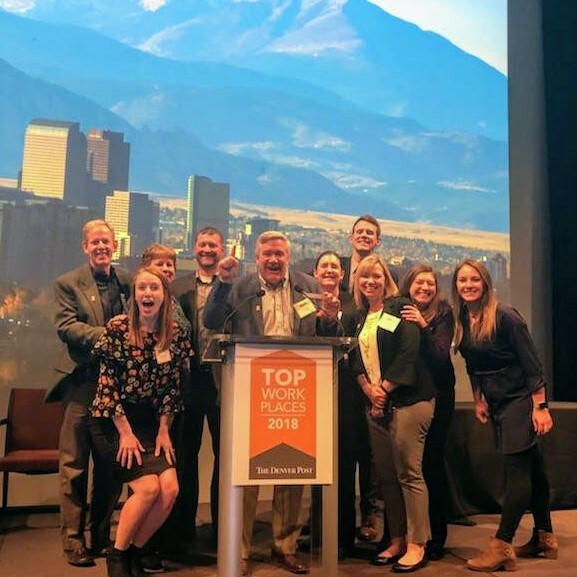 Some of those employees are shown celebrating the award at last night's Denver Post Media 2018 Top Workplaces Dinner and Gala, held at the Seawell Grand Ballroom. Each year, The Denver Post advertises the contest and asks for company nominations. The companies must have at least 50 employees in Colorado and can be public, private, nonprofit, or governmental. Each nominated company is invited to take the employee survey created by Energage, formerly WorkplaceDynamics, a Philadelphia-based employee research and consulting firm. The survey focuses on seven areas: organizational alignment, effectiveness, connection, "my manager", employee engagement, leadership, and the basics. This year, Energage received almost 55,000 survey responses from employees of nominated companies. The results are based only on employee survey feedback. For more information on this year's results, and to see the full list of the 2018 Top Workplaces, click on the link below.